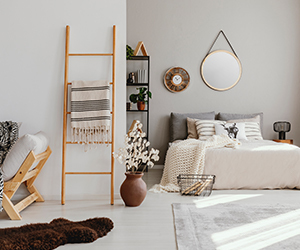 When it comes to the amount of time you spend in your home, there’s likely no room you spend more time in than your bedroom. After all, it’s where you sleep, get ready in the morning, relax, and the place you go where you’re likely to get the most privacy — other than the bathroom, of course. 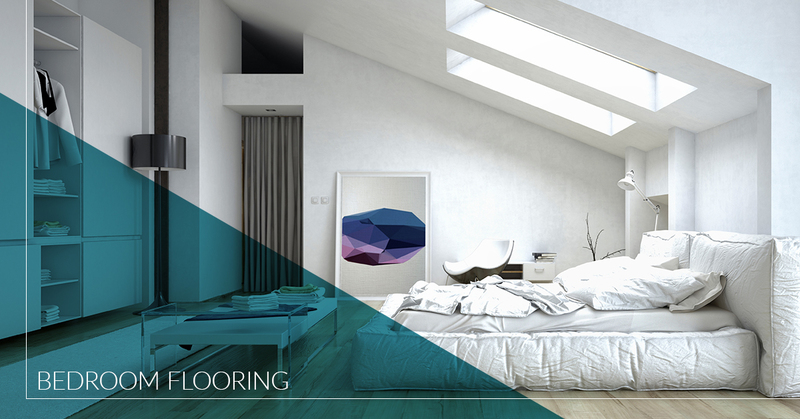 Getting the bedroom flooring just right is one more thing you can do to make that room feel like home. Shelby Design Center can help you do just that. Whether you’re looking for the comfortable, soft feel of carpet, or the premium look of hardwood flooring, our 20,000-square-foot showroom is sure to have a product you need. Stop by our locally-owned-and-operated flooring showroom in Shelby Township today and see how we can meet all your bedroom flooring needs. You can also call ahead at 586-209-3244 or fill out our online contact form to schedule an appointment. While our comprehensive design consultations put you in the driver’s seat, we wanted to make sure highlighted some of the most popular bedroom flooring options for you to choose from. In no other room of the house is it more important to feel comfortable bare-footed than your bedroom. If you’re looking for comfort, it’s hard to go wrong with carpet. Properly installed, high-quality carpeting is durable, versatile, and looks great, too. Carpeting comes in a variety of colors, styles, and fiber types. Your preferences, room decor, and budget will help you determine what the best carpet for your bedroom floor is. When it comes to bedroom flooring, most people opt for carpet. It’s easy to see why. If you’re going for a premium look for your bedroom, there may be no better choice than hardwood flooring. Hardwood flooring adds a sense of sophistication and beauty that carpet or vinyl cannot match. Hardwood flooring is one of the most durable types of flooring and is easy to clean — which is especially nice if you like to eat in your room. If your floor falls into a state of disrepair, you can easily get your hardwood floor refinished and keep it looking new for years to come. Our expert consultants can help you comb through our many hardwood floor options for your Michigan home or business flooring needs. After 20 years of serving the Shelby Township community and beyond, we’ve helped thousands of clients get the perfect bedroom flooring solutions. Whether you’re doing a redesign of your master bedroom, the kids’ bedrooms, a guest bedroom, or even a basement room you want to rent out, our experienced flooring specialists are here for you. Contact us today or come down to our flooring showroom to experience the best in modern bedroom flooring solutions Shelby Township has to offer.